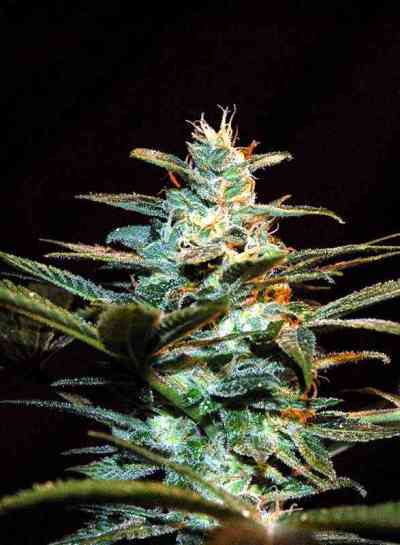 The CBD-rich Supreme was also used to conceive Nirvana’s second CBD rich strain, callled Supreme CBD Durban. She has 8% CBD and 8% THC, so a 1:1 ratio. Nirvana used an IBL Durban Poison, which they thought would work well to create a stable high CBD strain. And so it did. This hybrid is sativa dominant (70%) so she grows out quite tall. During the flowering period she will add 2/3 to her height, so please limit the growing period. Durban CBD is a great strain to use in a SCROG setup. 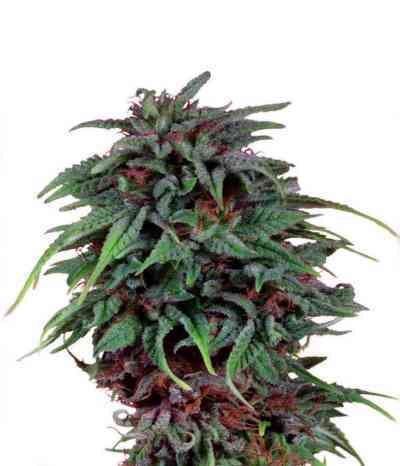 She grows vigorously with large fan leaves and fingers that are widely set apart. Flowering will take between 60 to 70 days. The aroma is sweet slightly aniseed and the taste is sweet and has a hint of licorice. The mild THC percentage paired wth the high CBD content creates a relaxing bodystone that will greatly reduce pain, decrease the intensity and frequency of spasms, acts as an anti-convulsant with epilepsy. 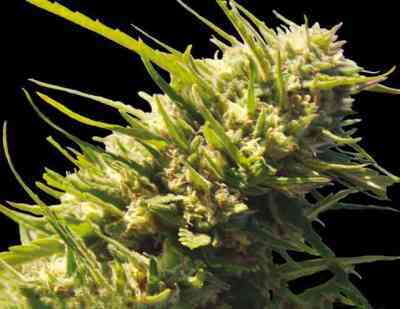 Supreme CBD Durban can also be used to combat anxiety and stress disorders. Having a CBD content also helps reduce inflammatory common with Irritable Bowel Syndrome, Crohn’s disease and Ulcerative Colitis.